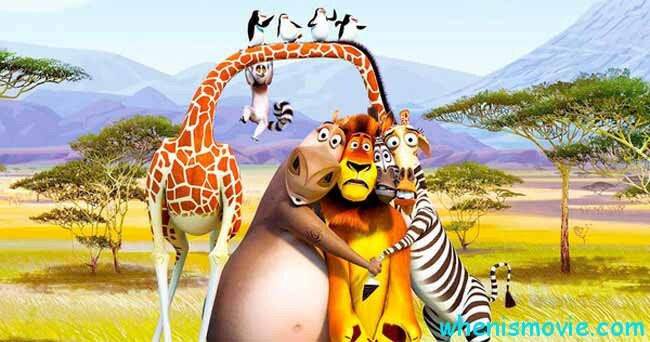 Nowadays, modern cartoon or animated movies are good not just for kids but also for their parents. People more and more enjoy hanging out together and turning on some very good animated films that make them laugh. And upcoming releases are not the exception at all. New year’s resolutions will bring new characters that will be loved by both kids and adults. We made a list of upcoming Animated Movies for kids for 2017 and beyond that will definitely surprise you. 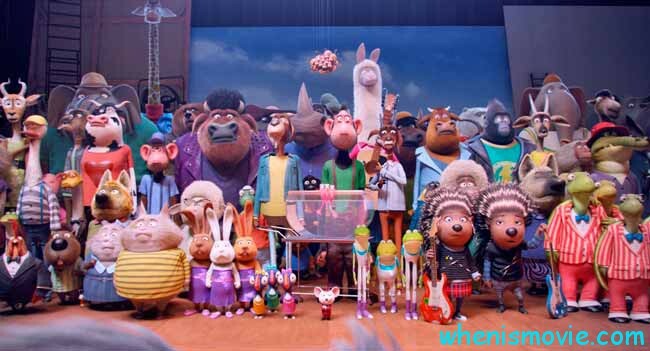 In fact, new projects won’t just bring a bunch of new animated characters; they will also surprise you with the actors that took a part in their production and creating. We usually got used to seeing them in action, drama or even horror movies, but this time everything will be changed. They will show the talents they possess but which their fans haven’t seen before. Let’s get started with the list of the most expected cartoons in 2017 and beyond. Animated movies – what to expect from Hollywood in 2017? Even if this 3D computer comedy was released in 2016, however, in some countries it will be coming out in 2017. This musical cartoon is the most expected comedy in the United States. Scarlett Johansson. She plays Ash who is a teenage porcupine who is obsessed with rock music. Ash also takes the participation in the rock concert with her boyfriend but then everything changes. Matthew McConaughey. This actor plays koala Buster Moon whose plan is to save his own theaters from bad times. He comes up with the idea to organize a singing competition because he thinks it might be the only chance that will save his career. It is also a great opportunity to see how many talented singers are there in the city. Reese Witherspoon. This Hollywood actress plays the most incredible character that people are obsessed with. Rosita, very talented pig, who could have become a talented singer in the past if she hadn’t become a wife to Norman and mother of lots of nice piglets. However, the competition is a great chance to her to relive her old talents that will never die. Surprisingly, she makes an amazing performance with her new companion Gunter and meets tons of new friends on the stage. Tori Kelly (Meena) is an elephant who is a teenager and has magnificent singing talent. But, unfortunately, she is very shy and is afraid to perform on the stage. One day, koala Moon hears her voice and that amazes him a lot so he invites her to take a part in the competition. Meena will have to struggle with her main fear but at the end, she will find herself being very confident live on the stage. Taron Egerton. This British actor plays a teenage gorilla with some sort of adventurous soul. His father becomes a prisoner and wants him to follow his steps in order to enter the criminal Instead, Johnny – the name of the young gorilla – wants to be a new guy, he wants to be a singer. He takes private lessons to learn how to play the piano and admires the audience with his amazing young voice. Nick Kroll. People are sure this is the most awesome character in animated movie Sing that is why it is on our list of upcoming animated films. Gunter is a pig that is obsessed with any type of dancing, he always looks very happy and can’t stand the slow and boring music. He and Rosita make admirable performance on the competition which proves that Gunter is heart-opened to help new friends and work with them. A cartoon with computer animation with release date somewhere in March in 2017. This comedy, for both children and adults, took the idea of the picture composition with completely the same name. It came out in 2010 and this year the new film is going to relive the memories about this illustrated book. The plot follows the unique story of Timothy who is just seven years old but yet has a crazy He lives with parents, enjoys life and just has lots of fun. One day, the parents of Tim tell him he has a little brother. But instead, the boy sees a baby in a taxi who wears a business suit. Afterward, he finds out that infant can talk like a regular adult. So the new idea bears in teenager’s head. He decides to record the conversation between The Boss Baby and him. American 3D animated film presenting car racing is back again according to the latest Pixar announcements. Owen Wilson confirmed he is going to play Lighting McQueen and this summer we’ll see the new story about racing against the completely new generation of race cars who appears to have more high-tech tools. Lots of cars start wondering whether McQueen will retire from the crash he had in the past or not. But he doesn’t give up and start training to face his own rival Storm. Another project from upcoming Cartoon Movies of 2017 in theaters that will be available very soon. Fantasy comedy continues the tale of Smurf Village, full of peace and happiness. Amazing Smurfette is the only girl who leaves in the village which makes her feel a little bit out of that place. She was created by a wizard Gargamel whose mission is to catch all the Smurfs but he later became a part of the place where they live. Afterward, he steals all the goods from Smurf, their essence and happiness so that he becomes the most powerful wizard in the whole world. But some Smurf are not going to deal with the situation. And this is how their adventures to resque the village start. 2017 projects and beyond – what to expect from 2018? Scooby-Doo is finally back in 2018! 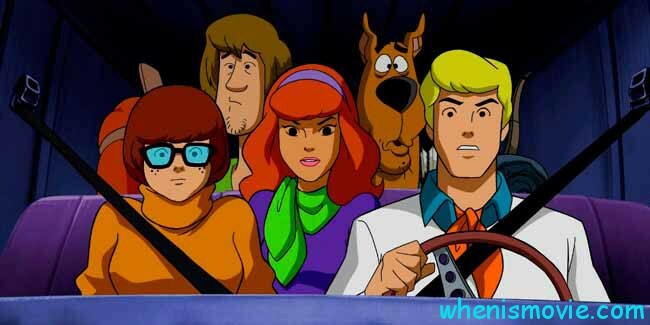 In fact, this is going to be a crazy reboot of the good and old Scooby adventures originally made by Hanna-Barbera. New movie animated is scheduled to be released at the end of September. Stop-motion film distributed by a British company. It could have been on the list of new cartoons of 2017 coming soon but this project is scheduled to be released at the beginning of 2018. We can put this British cartoon on the list of upcoming movies based on cartoons because this project owes its plot to the film series of the same name. The characters got their voices from such British actors as Emily Blunt, James McAvoy, Jason Statham, Patrick Stewart and Michael Caine. These film series were released in 2011.